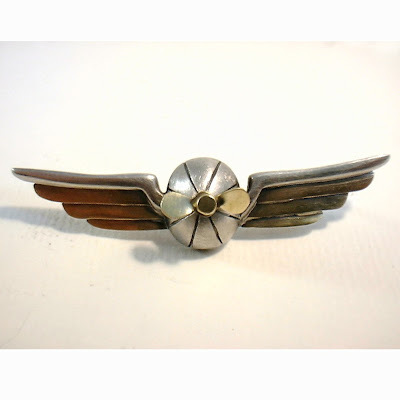 Handmade steampunk metal jewelry made by Etsy Steam Team member: SteamSmith. 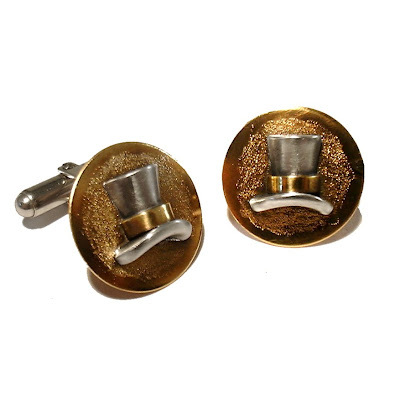 Top Hat Steampunk cuff links. 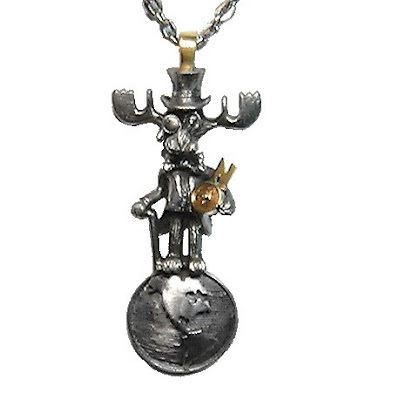 Steamy World Traveler Moose steampunk necklace. 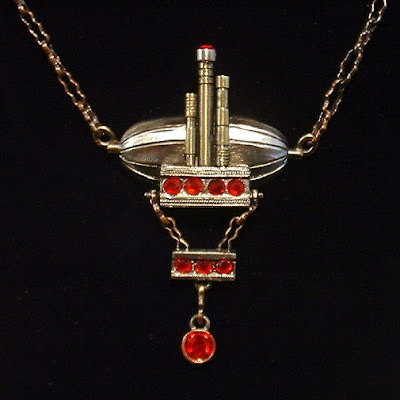 NewIndustries Airship Inaugural Gayle Commemorative Necklace. Very cool work. 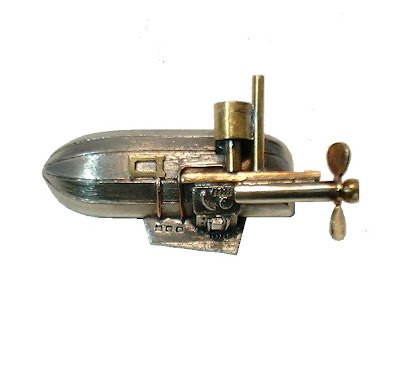 Love the airship especially. Nice jewellery design and it looks very attractive. Thanks for sharing your design with us.